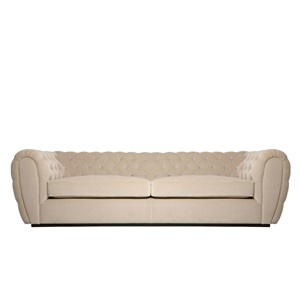 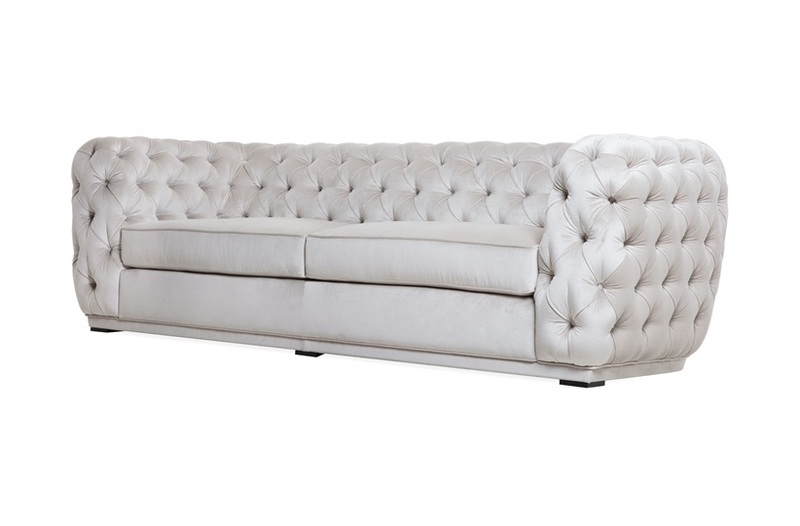 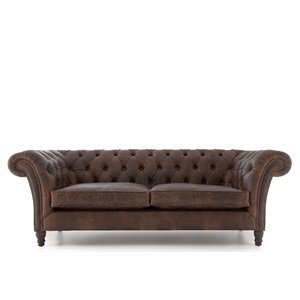 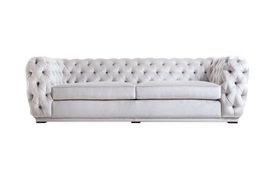 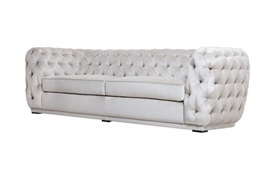 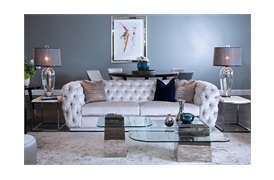 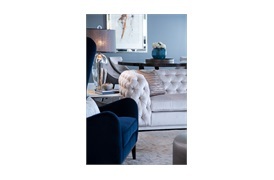 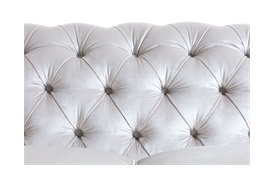 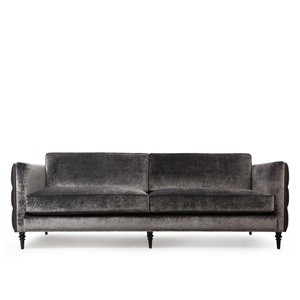 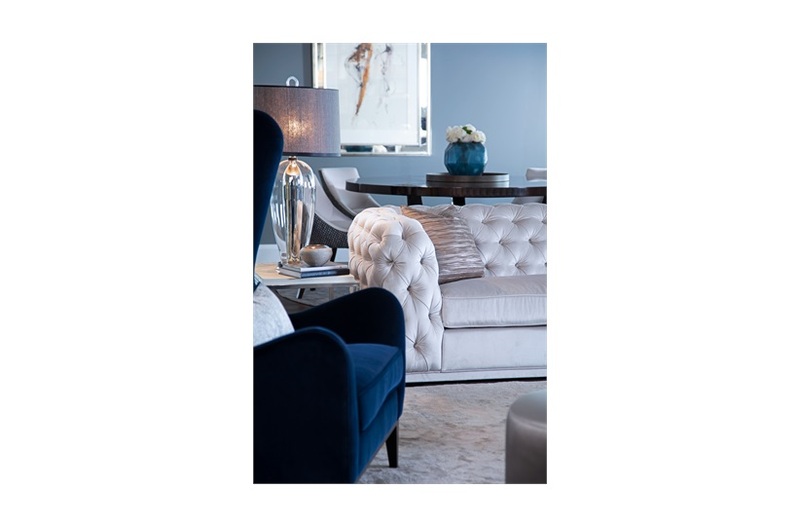 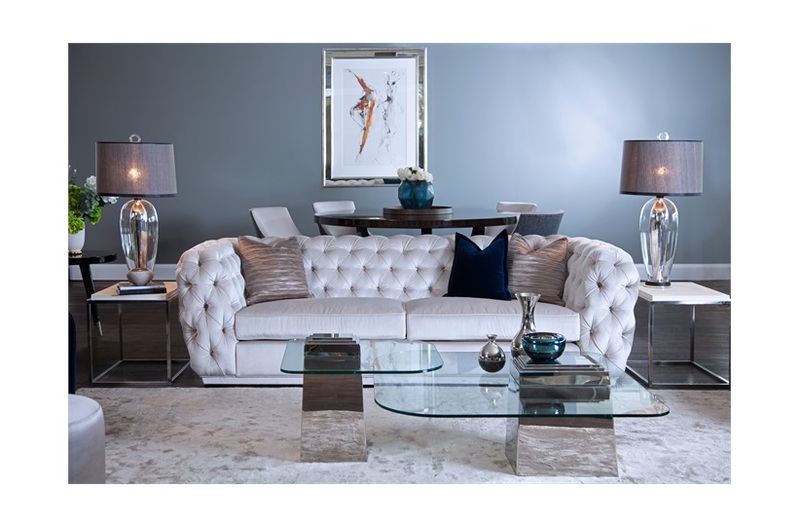 A new take on the traditional Chesterfield sofa with beautifully shaped armrests. 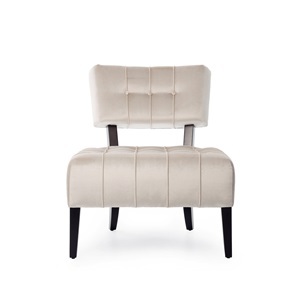 The slimmer profile and the low back adds to its modern look. 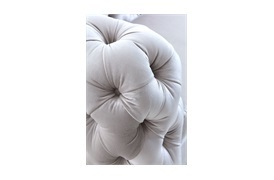 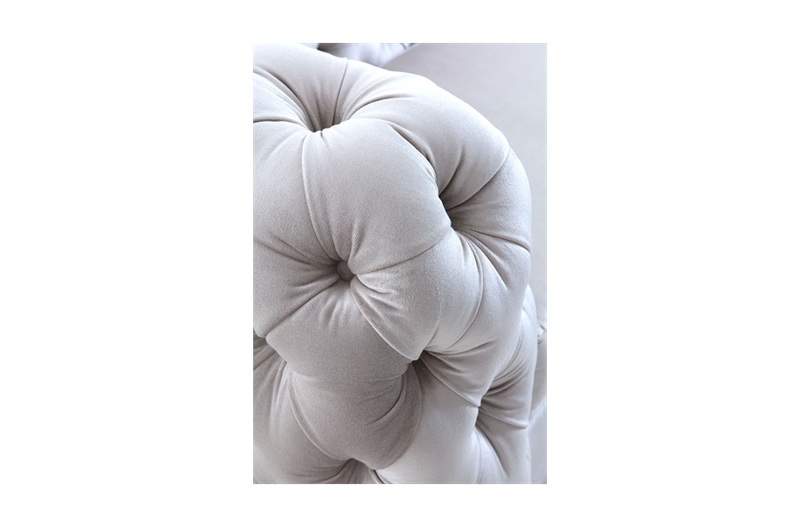 Extra thick seat cushions deliver outstanding comfort without compromising its look or style.